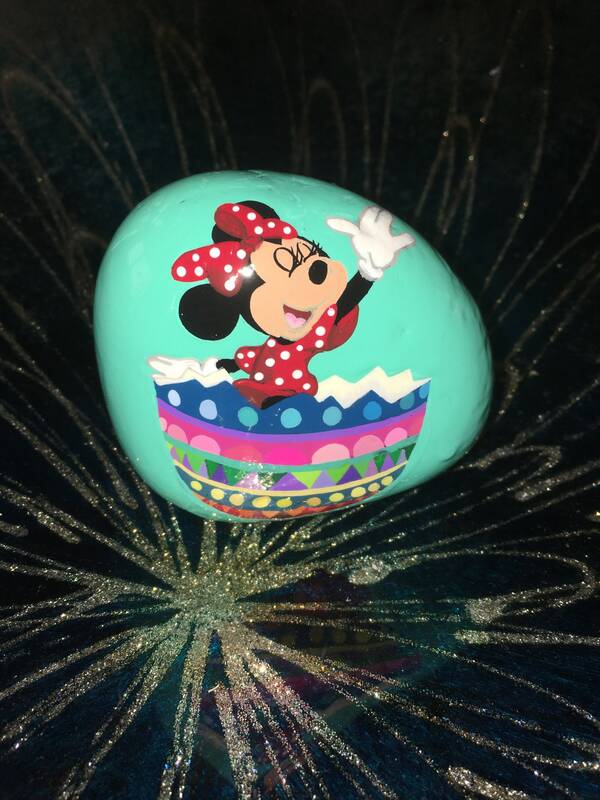 Minnie Mouse is jumping out of Easter egg!! She’s dressed in her iconic outfit and is ready to go to her new home. She’d be a great addition to a Easter basket.